While real estate is a great investment any day, there are still some mistakes first-time investors make that have very dangerous effects on their net worth. Super Cash for Homes has been in the real estate industry for years now. We buy houses Fort Worth and Dallas, TX being the focus of our business. We not only buy homes from owners but also from other real estate investors. Most of them make a mistake and can’t hold their investment in a long time. This is because of their mistake and makes them sell their real estate to another investor like us. A lot of investors buy property without having a long term goal. This is greatly tied to the myth that real estate is a fail proof industry where people are guaranteed to make money. They imagine that buying the property is most of the work. If you are a real estate investor, you should not buy property without having a personal strategy. This should be tailor made to meet your long term and short term goals. You should also consider your unique strengths and weaknesses. Before you buy a piece of property, create a plan of what you want to accomplish with it and how. Contrary to popular belief even flipping the best houses takes some time. Sometimes, you have to make renovations and adjustments to meet the current trends in the market. To do this, you have to take time to assemble a good team of experts to execute your plan properly. Once this is done you need to take time to find the right deal so as to make the asset a worthwhile investment. Yes, real estate is extremely profitable but like all good things you need to give it some time. This is a major reason for the failure of most real estate investors. When getting a mortgage, it is important to look out for high-interest rates, large monthly payments, changeable interest rates, balloon payment as well as the demand for personal recourse. 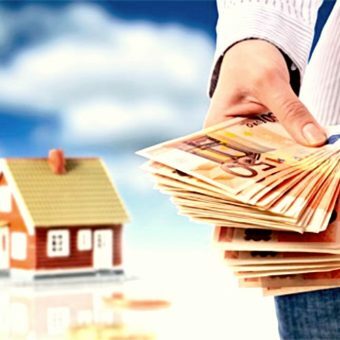 While it is not possible to avoid all of these the trick is to find a lender who will help you negotiate each of these factors to find an arrangement that works for you. High-interest rates and large monthly payments will reduce your overall cash flow. This is probably the most costly mistake you can make. Due diligence allows you to carry out third party inspections to understand the real state and value of the house as well as come up with estimates of the repair costs. You should also take time to learn the local zoning laws so that your plans are not limited by the area’s legislation. As a beginner always insists on getting a due diligence period during which you can back out of the deal without incurring a financial loss if you find anything you aren’t willing to handle. While it may temporarily slow down the process, it will save you a lot of money in the long run. It is impossible to be an expert at everything. This is a fact that most people agree too. Interestingly a lot of first time investors attempt to carry out a lot of professional services for themselves. These include estimating the cost of repairs and valuation of the asset. This is a recipe for disaster that will cost you a lot of money in the long run. Pay a professional contractor and assessor to give you accurate estimates. Every business needs to have cash to keep running. It’s the same thing with your real estate project. When starting it is important to have a budget that states the exact amount of money you will need to get the house ready for sale or rent. Because of this, you will see the need for having a team of professionals to advise you. If you decide to do repair cost estimates yourself, you will almost always underestimate the costs. Unexpected capital expenses are almost always the cause of cash shortages for new investors. Does this even need an explanation? Bad contractors can be extremely expensive to a real estate project. That is regarding both time and money. Every time you have to change a contractor you incur an extra cost that you cannot pass down to your customer since there is already a prevailing market rate. Contractors who work very slowly are also a problem since they delay the return period of your asset. It is important to consult widely before choosing a contractor. Find several satisfied clients before you decide to go into business with a service provider. Once you find a good contractor, you need to work on maintaining a good professional relationship with them. This is often a problem for new investors. Often anxiety and excitement are the drivers for important financial decisions. Especially when a project has taken a lot of your time, it is normal to want to finish it as quickly as possible. This often leads to accepting deals that have low gains for the investor. It is important to analyze a deal using professional criteria these should include the type of building, quality of construction, etc. You should also compute the relevant metrics. These should include the cap rate and return on the asset. Overbidding on a building has big consequences that may last throughout the asset’s life time. These include bigger debts than necessary and high monthly payments. Seeing that these costs cannot be passed on to the customers the investor is likely to spend years before recovering their initial investment. Always take time do your research before placing your bid. Hasty and emotional decisions are often the cause of overbidding. Super Cash for Houses will not make a mistake like those all. We are professional and know what we have to do in this industry. 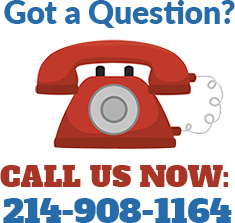 Therefore, we are trusted by many homeowners in Dallas and Fort Worth, TX. So, if you are real estate investor in Dallas or Fort Worth but you want to sell your investment, you can visit our website or call us to make a deal. 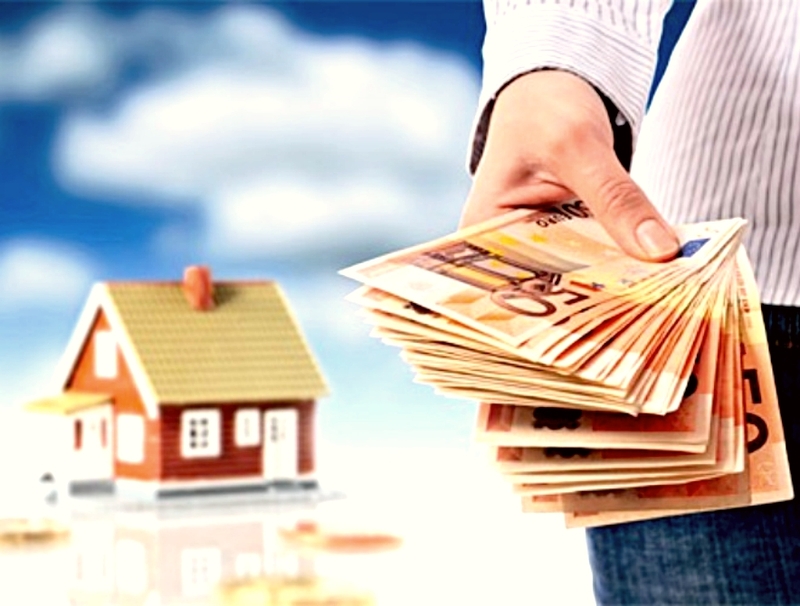 We will buy your property investment and give you a high price. You will not lose your money if you work with us. This entry was posted in Super Cash Blogs and tagged buy houses dallas, dallas fort worth investors, real estate investor fort worth, sell houses fort worth, we buy houses fort worth.